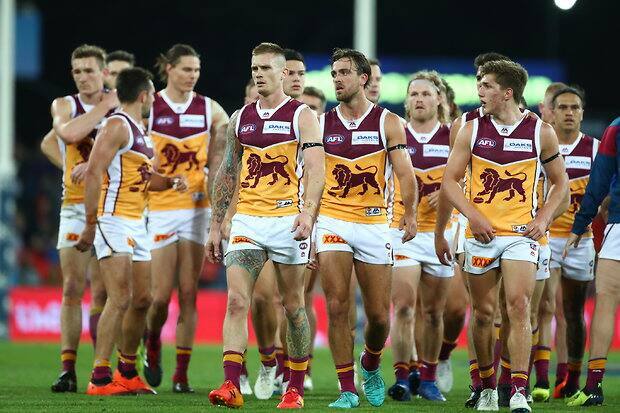 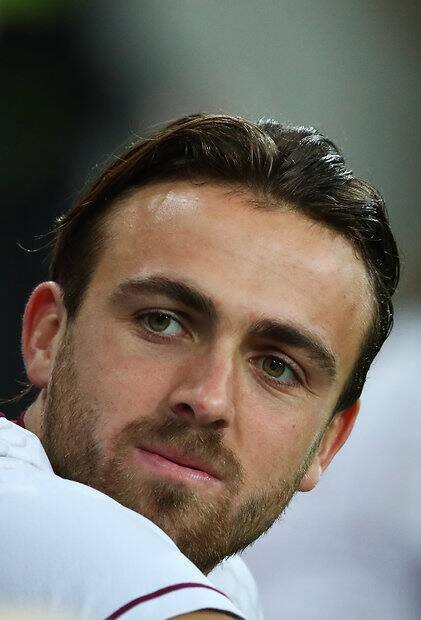 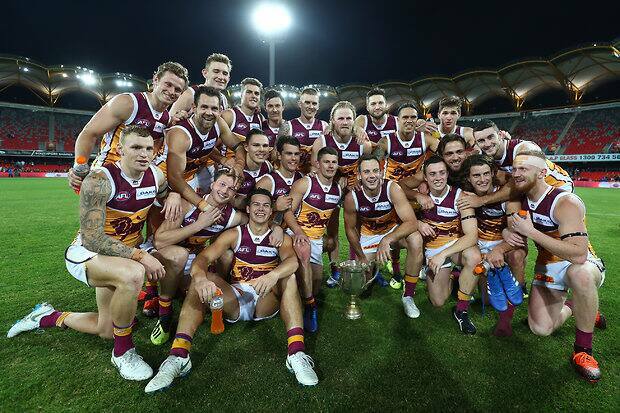 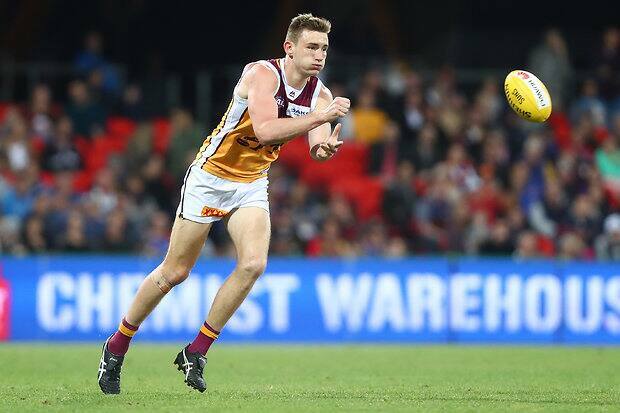 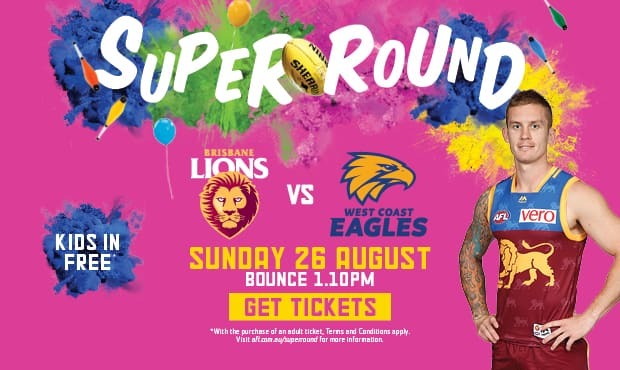 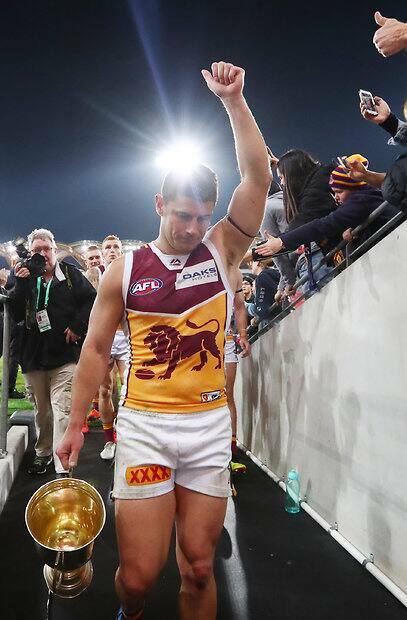 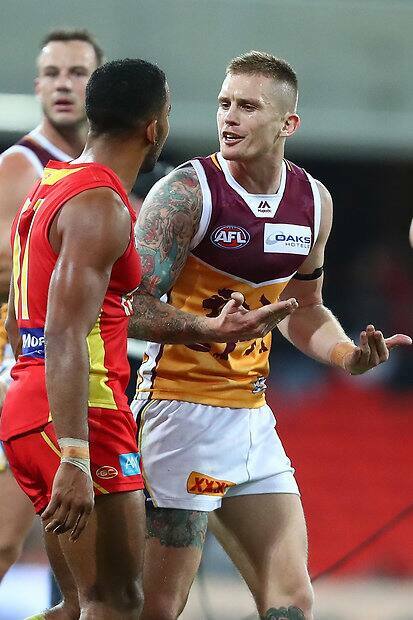 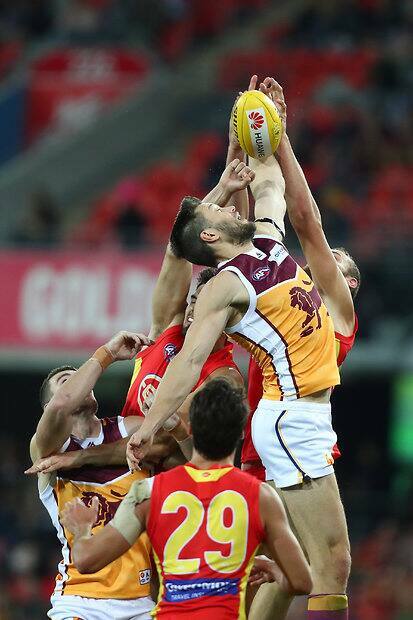 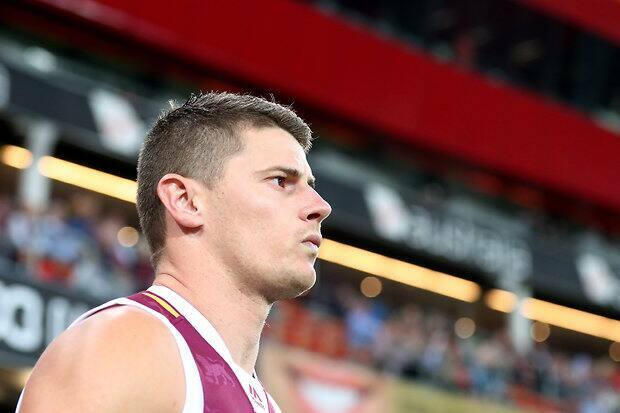 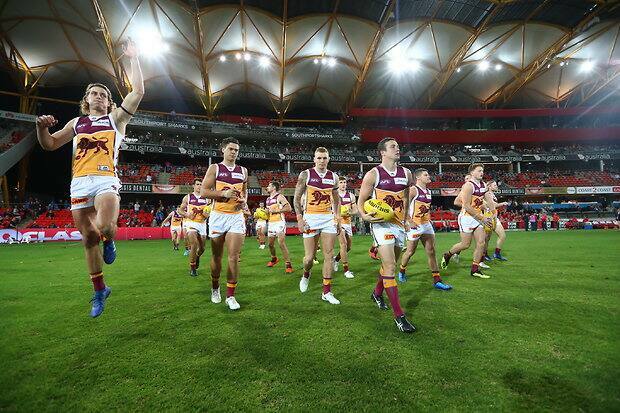 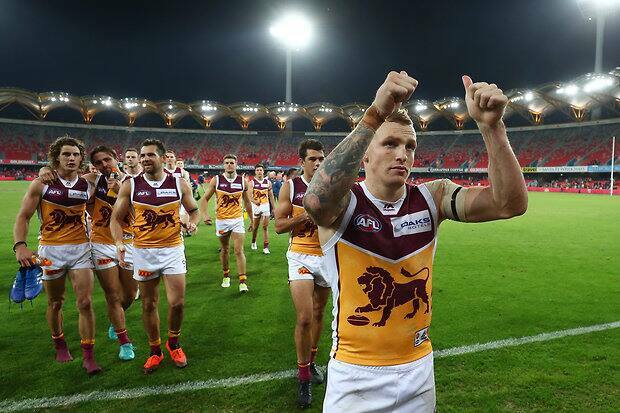 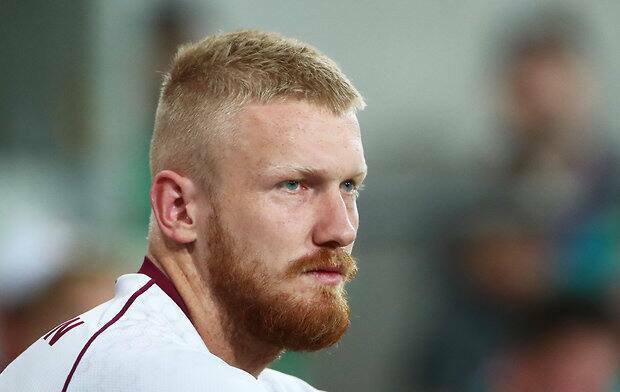 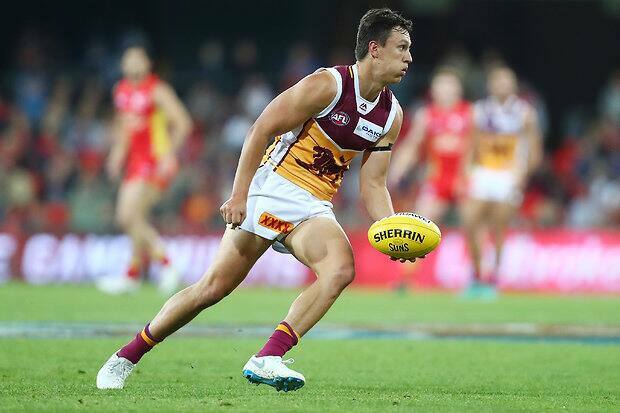 Allen Christensen kicked a goal early in the final term after a 50m penalty, and when Dayne Beams and Lewy Taylor followed suit, the Lions had a lead they would not relinquish. 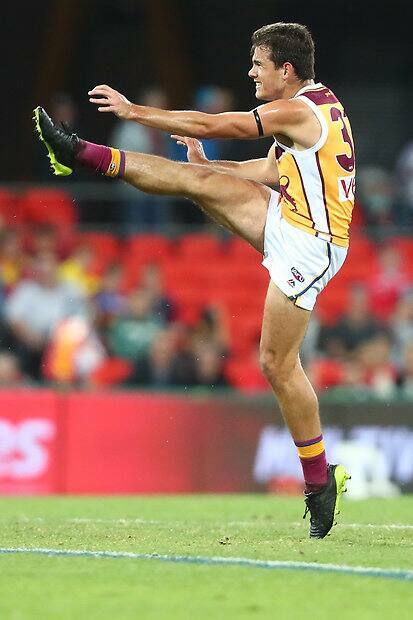 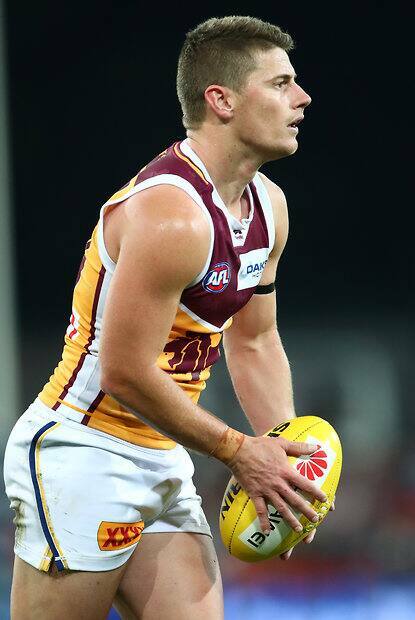 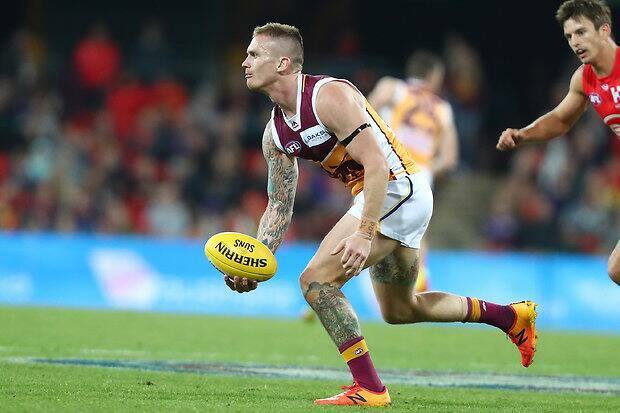 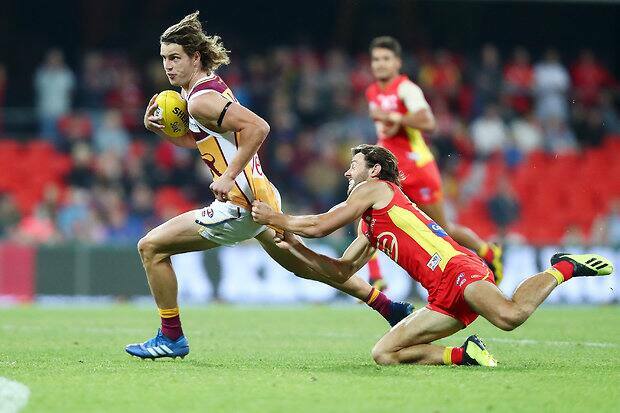 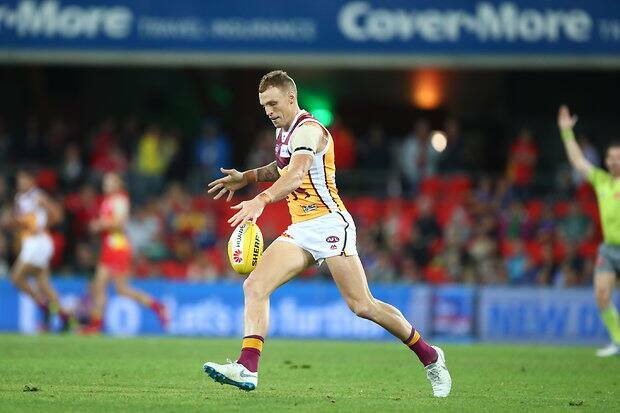 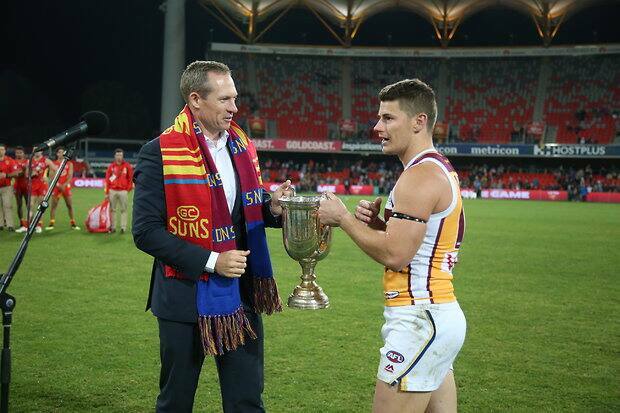 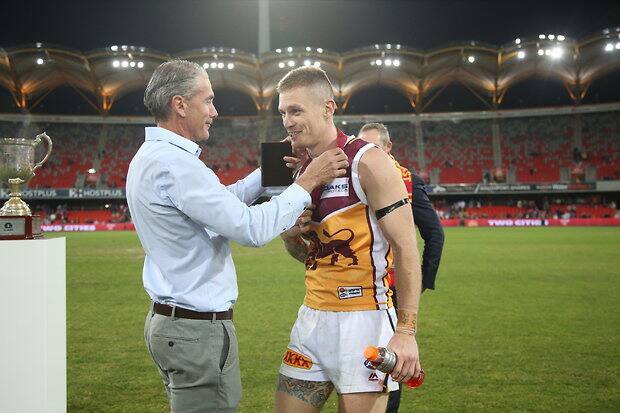 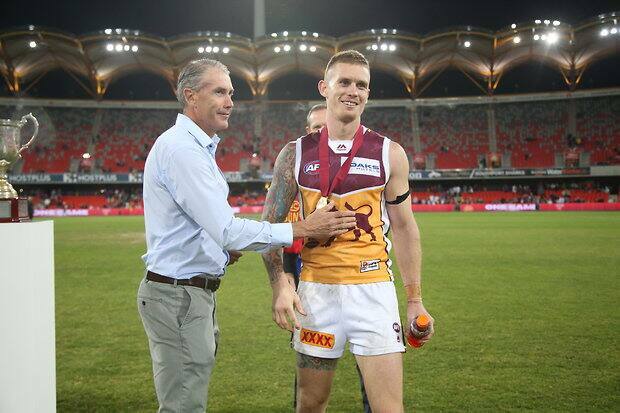 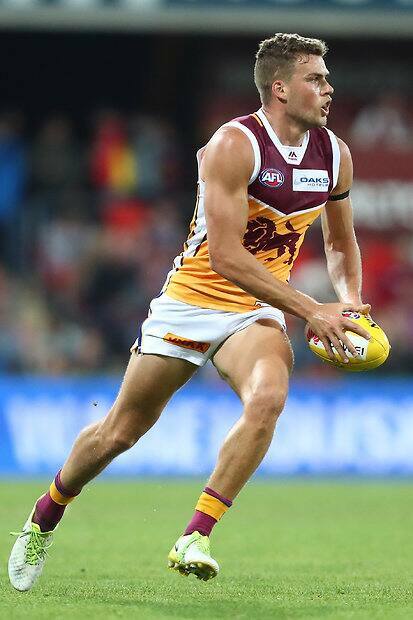 It is the third time in the past four matches Beams has been named the game's best player. 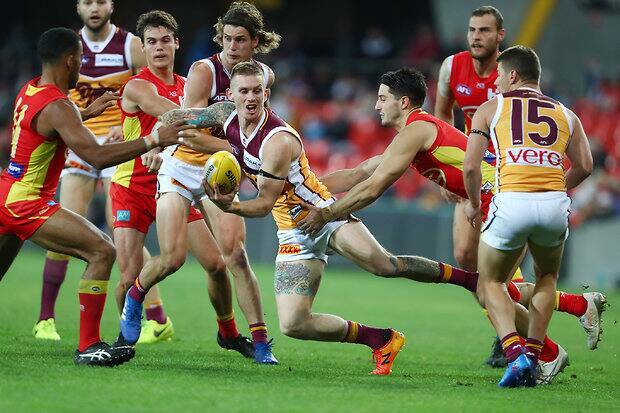 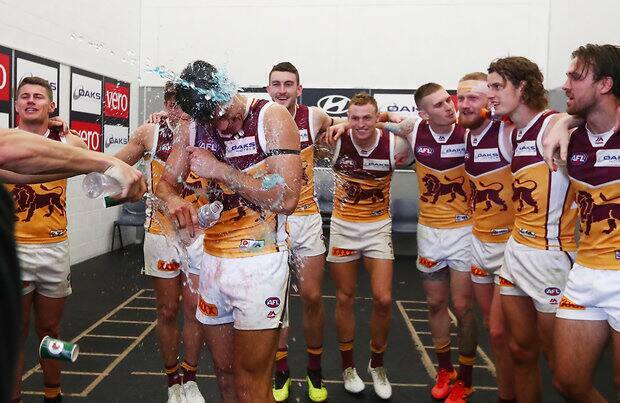 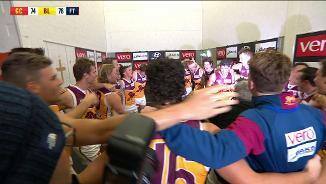 Emotions spilled over midway through the second term when Sean Lemmens hit young Lion Brandon Starcevich late and high in a marking contest. 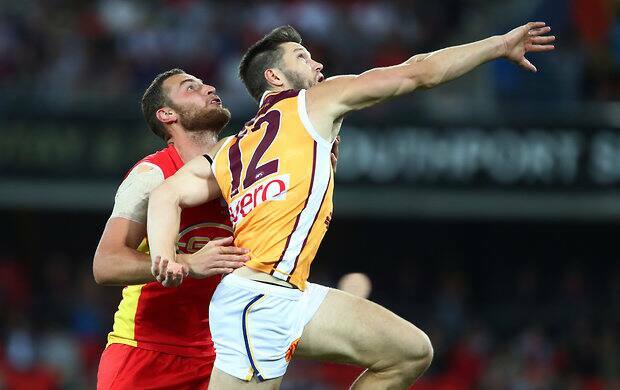 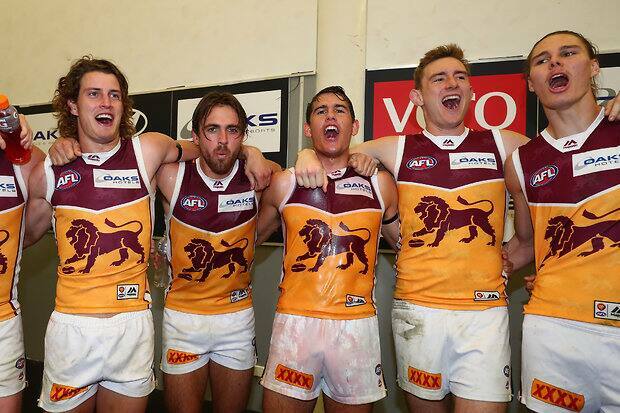 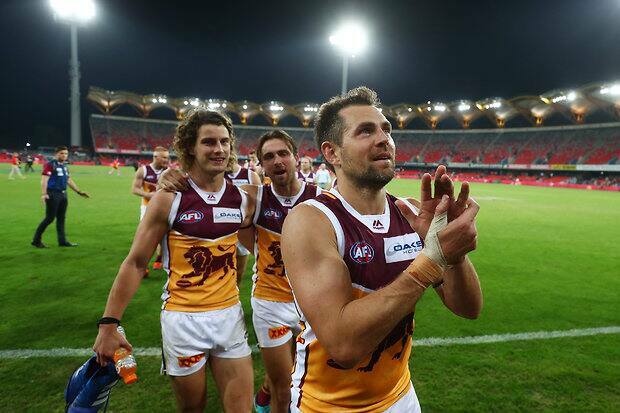 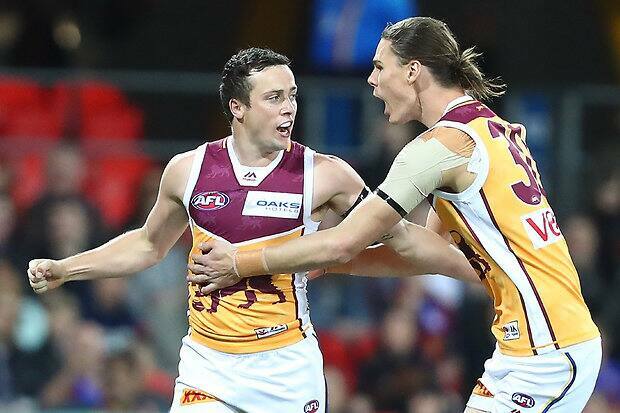 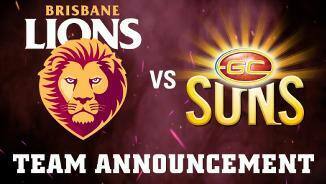 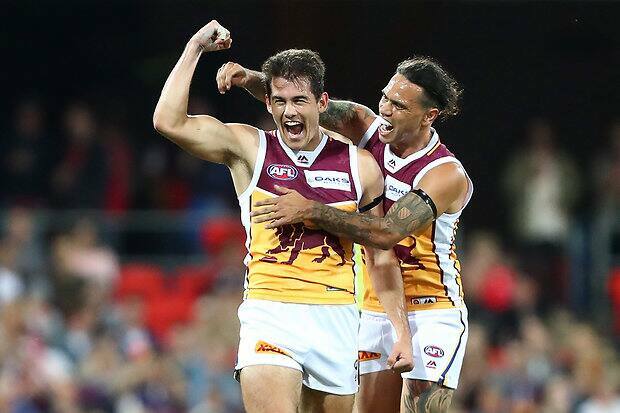 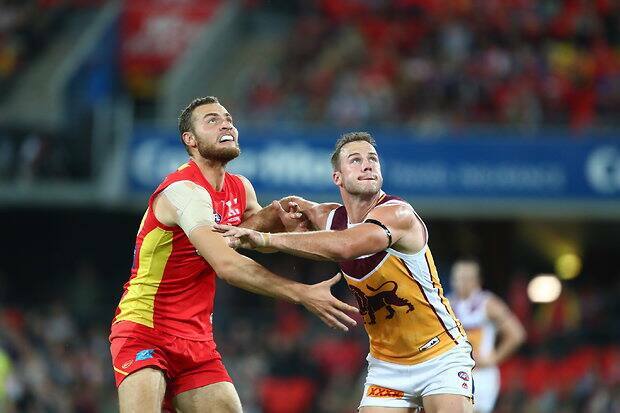 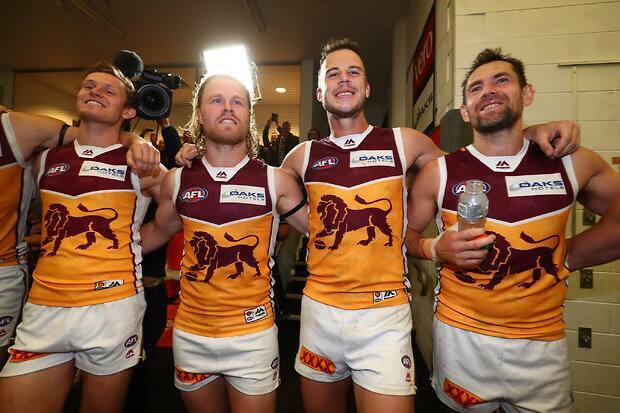 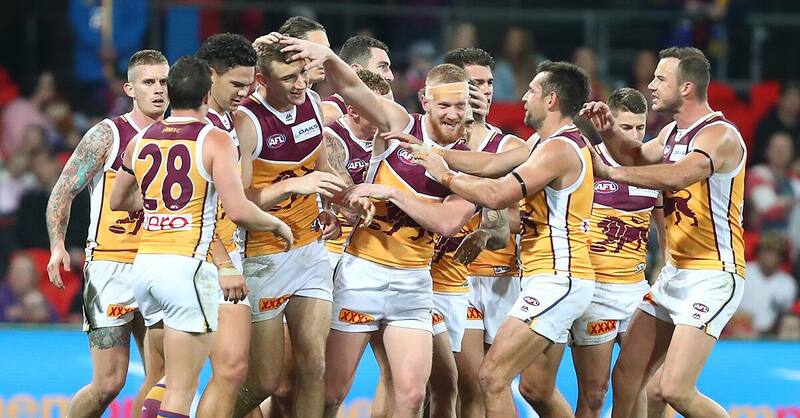 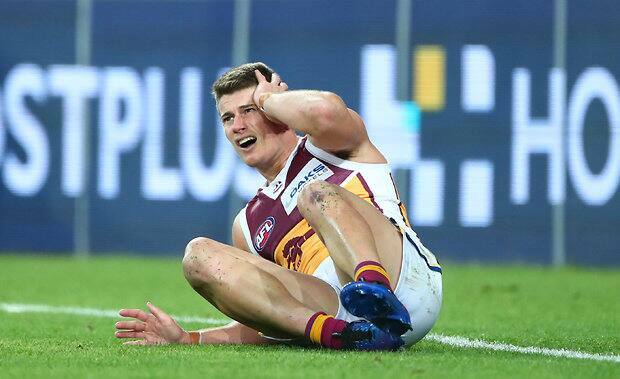 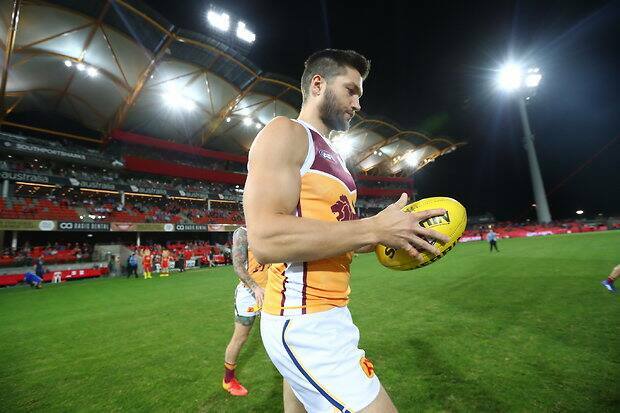 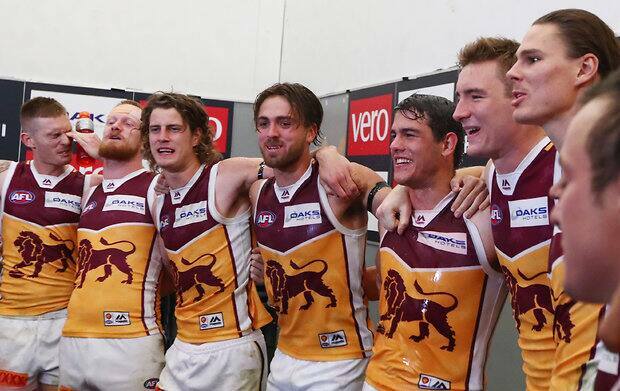 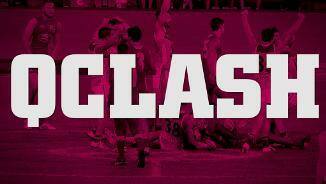 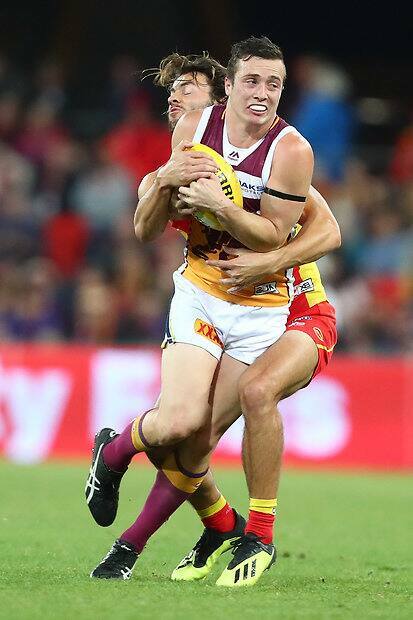 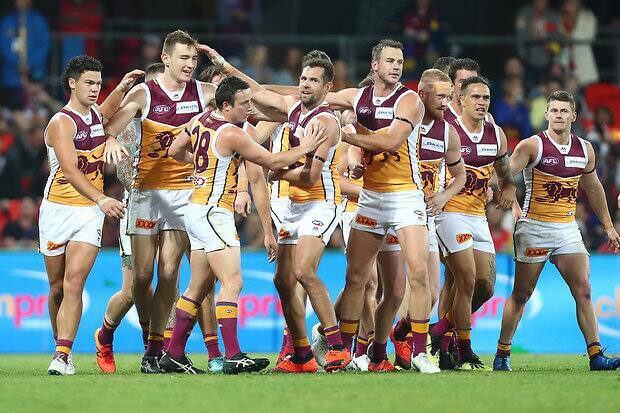 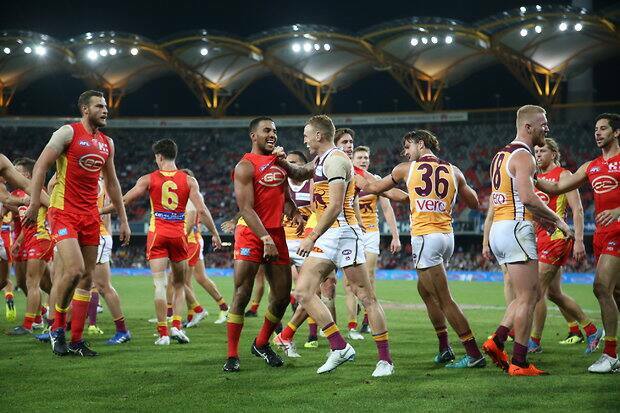 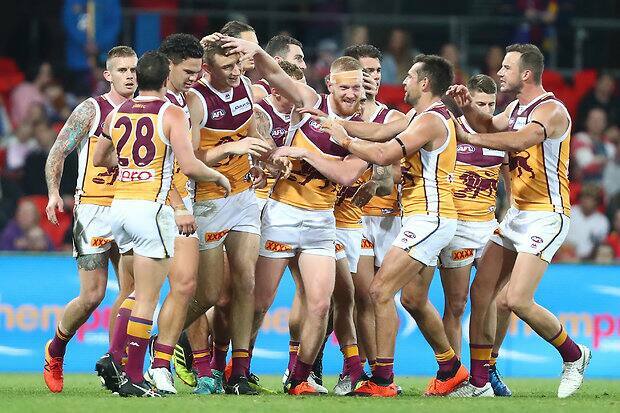 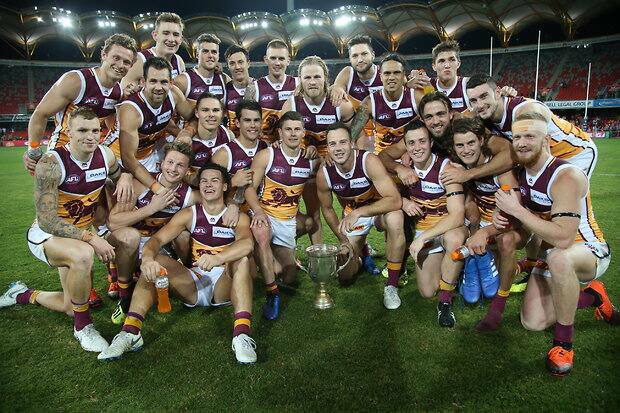 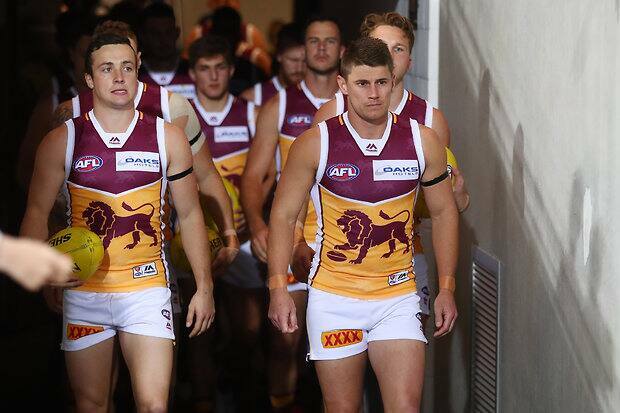 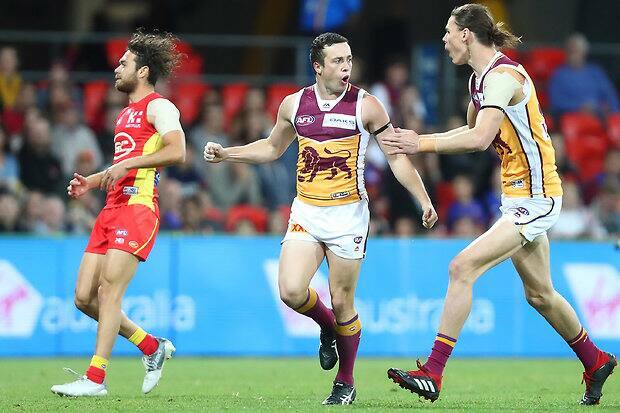 Brisbane has survived a huge scare, edging past Gold Coast to win by four points. 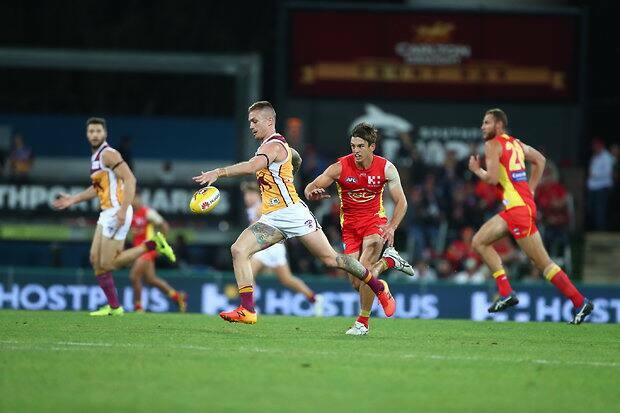 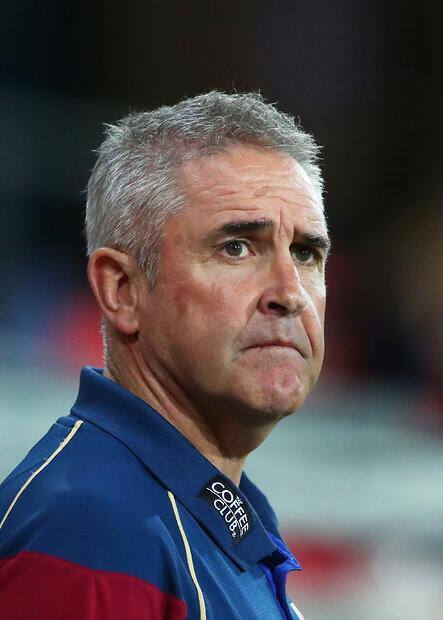 Stef Martin says Saturday's clash against Gold Coast will be a hotly contested match.